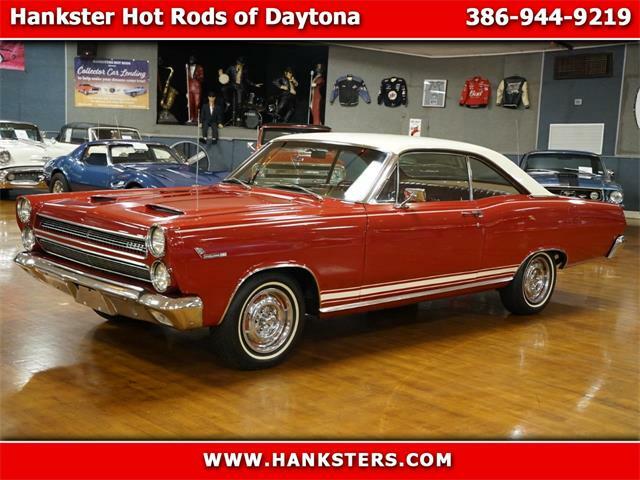 The argument over who built the first muscle cars will never be settled, but here is a sports classic from the early 1960s with all the style and performance that defines the species. 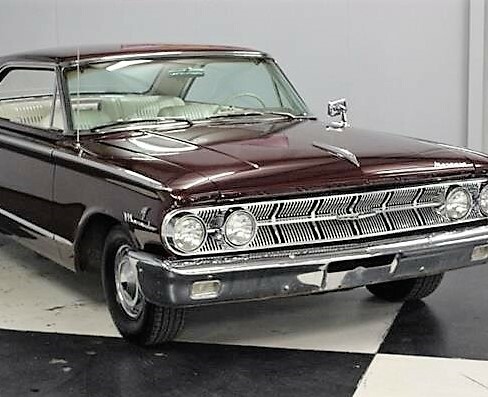 The argument over who built the first muscle cars will never be settled, but here is a sports classic from the early 1960s with all the style and performance that defines the species. And check out that roofline. 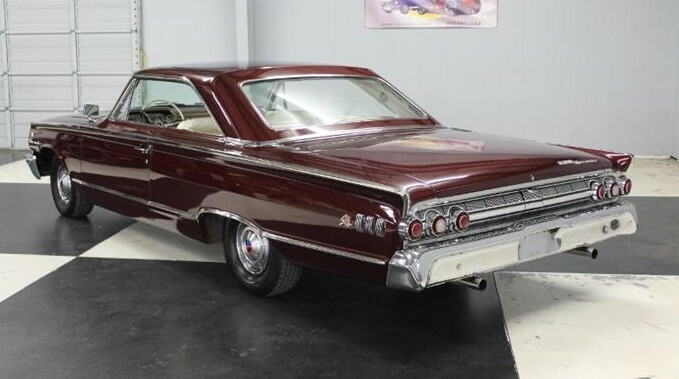 The Pick of the Day, a 1963 Mercury Marauder two-door hardtop, is a 59,000-mile survivor powered by a 390 cid V8 rated at 300 horsepower, according to the seller’s listing on ClassicCars.com. 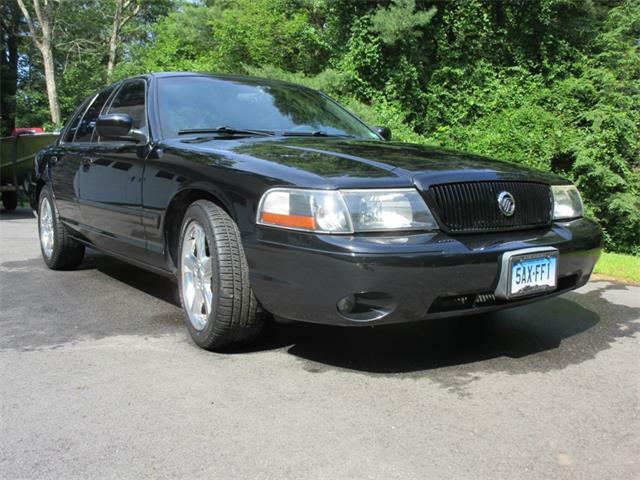 The Marauder is largely forgotten today, other than the attempt to bring it back as a performance model in this century with less-than stellar results, and shortly before the Mercury brand disappeared altogether. 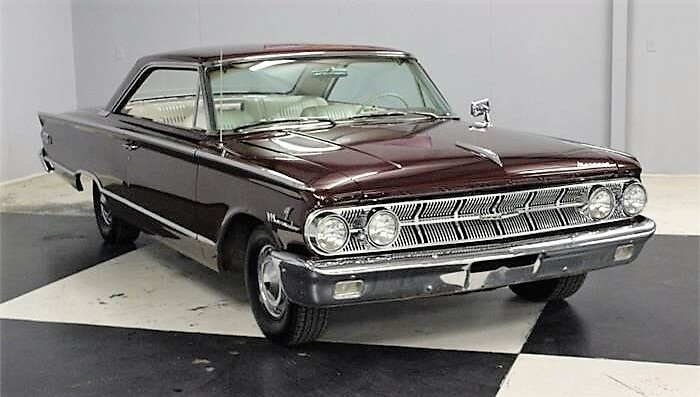 But in 1963, Mercury was still the hotter sister of Ford. 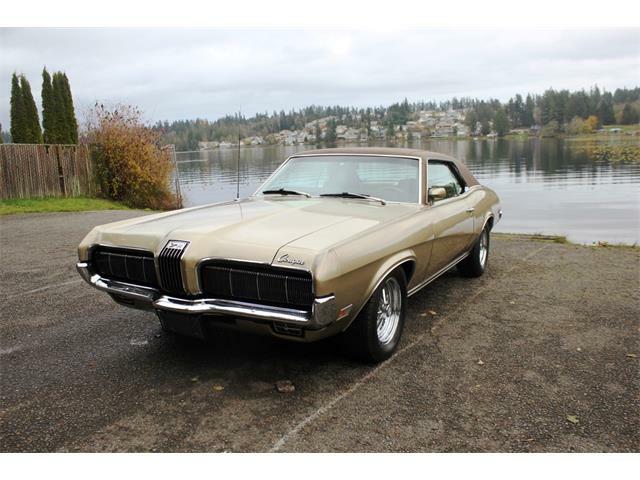 Marauder was a derivation of the full-size Galaxie, with added luxury trim and big-block power. 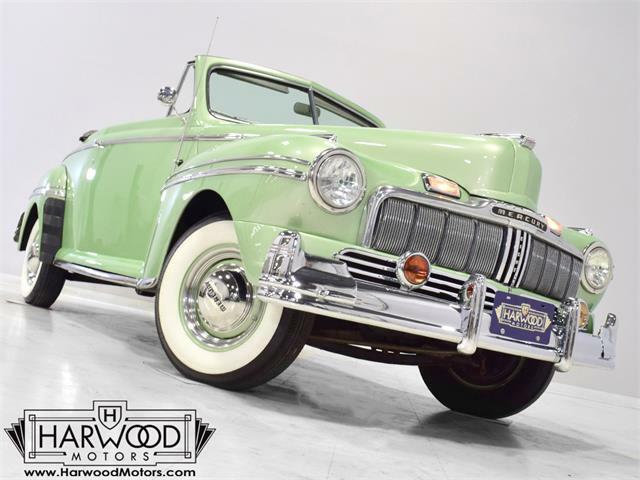 Mercury’s styling mojo was in full bloom and the mighty Marauder looked like it was ready to mix it up. 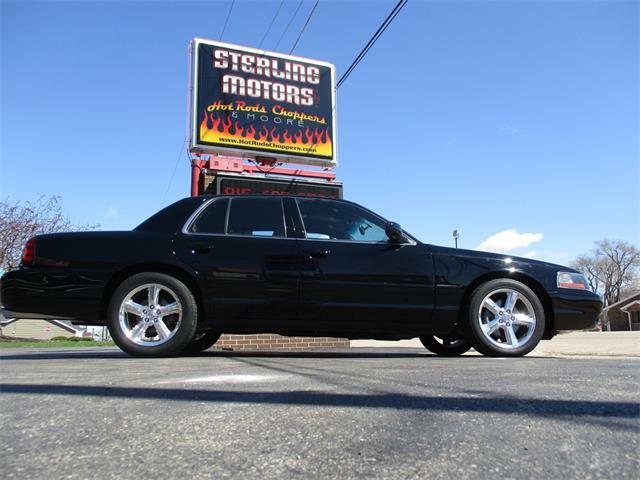 The profile is especially impressive with its short cabin and extremely long rear deck. 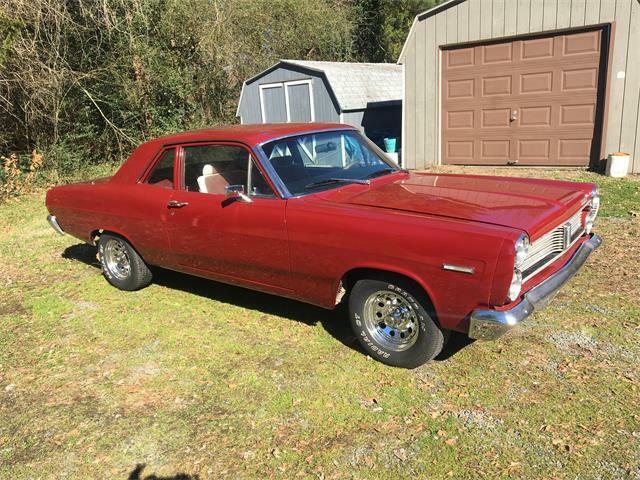 The seller, a classic car dealer in Lillington, North Carolina, is effusive about the condition of this low-mileage hardtop. 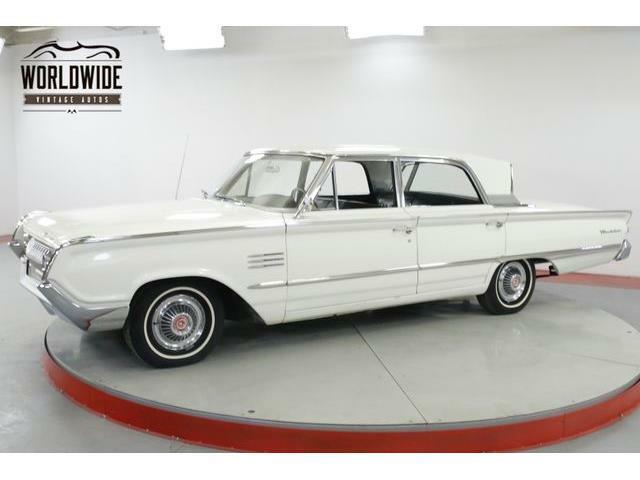 The Mercury boasts all its original styling features, including an all-white sports interior with bucket seats, air conditioning and factory gauges that include a tachometer under the dashboard. 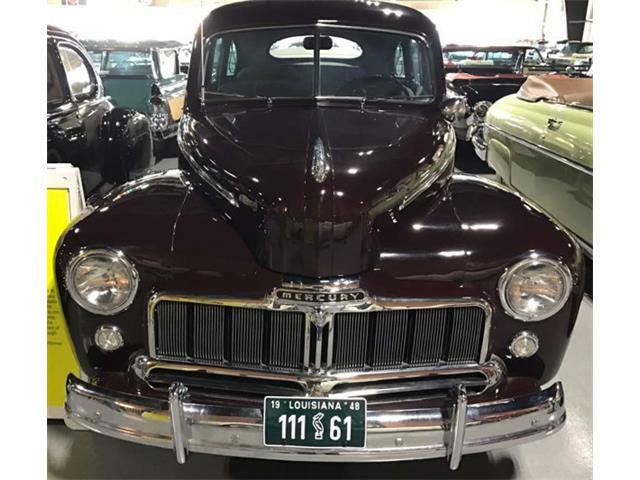 The car has a three-speed Merc-O-Matic automatic transmission with a floor shifter, 9-inch rear, power steering and brakes and dual exhaust with chrome tips. Engine performance has been enhanced with a modern Petronix electronic ignition. 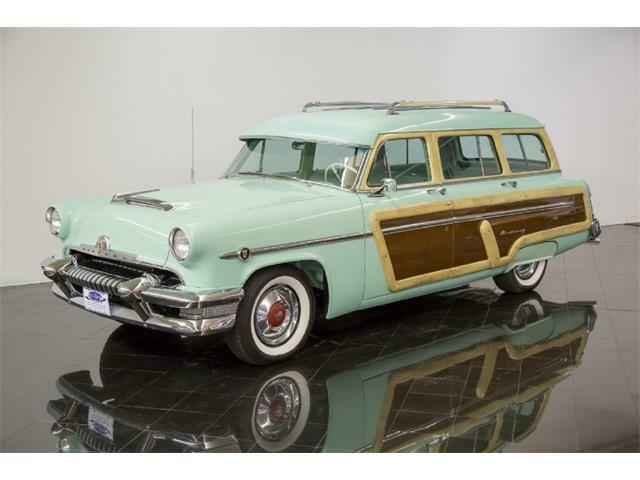 This is a rare find in such low-mileage original condition, and the asking price is a modest $19,500. 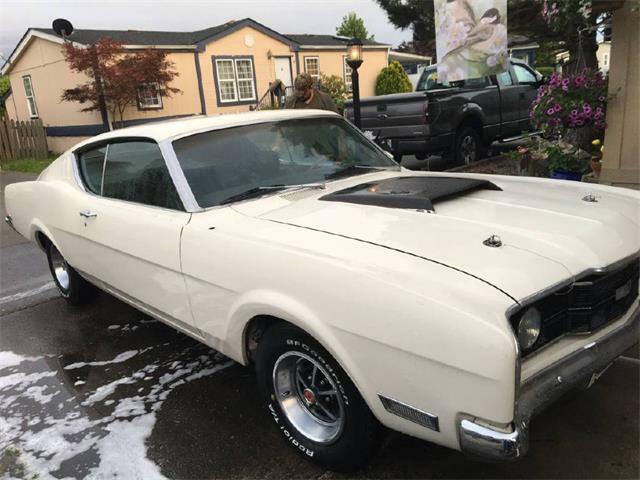 For that, you can impress the local Ford club with your cut-above hot hardtop.